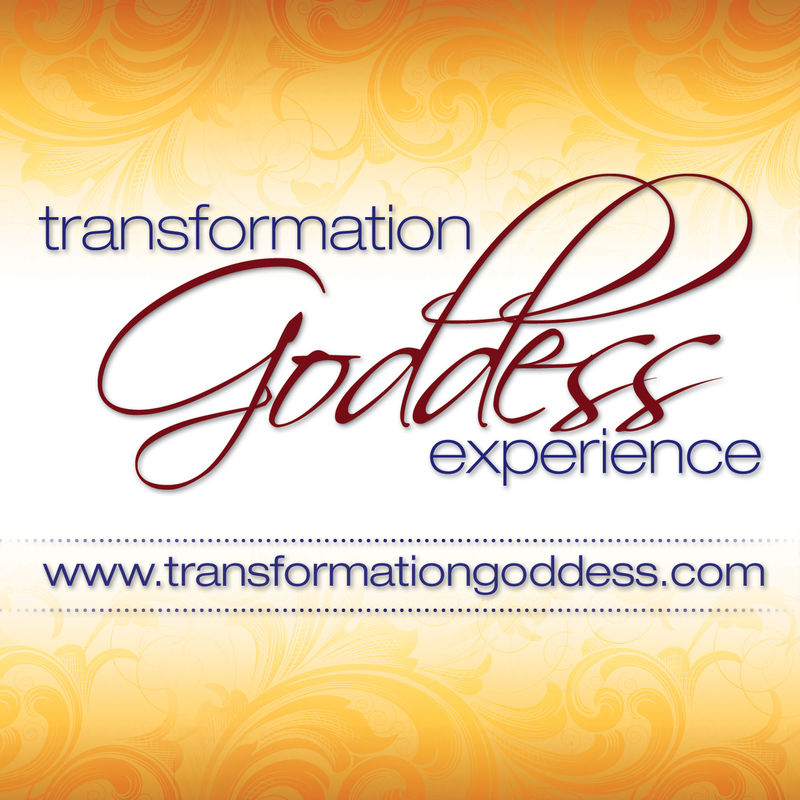 Welcome to the Transformation Goddess Divine Feminine Spotlight for September! Today it’ my honor to introduce you to the soulful Jennifer Mizel. Jennifer Mizel is a transformational mentor and Modern Day Medicine Woman supporting coaches, healers and visionaries to connect with the Beauty of their Soul. A direct conduit to the field of the Akashic Record Jennifer utilizes this Divine Channel along with her expertise in energetic healing and holistic nutrition to bring her clients into vibrational alignment with all they are called to be. In her online series, the Medicine Woman Sessions, Jennifer has gathered thought-leaders and visionaries such as Donna Eden, Allana Pratt, Christie Marie Sheldon, Colette Baron-Reid, Mark Romero, Christy Whitman and many others in ongoing conversations that explore the rapidly shifting paradigm of evolutionary consciousness, the divine feminine, sacred sensuality and vibrational health and wellbeing. You can work with Jennifer, in the beautiful field of the Akasha through her one-on-one coaching programs or transformational intensives.